We recommend storing your honey in a warm spot. Ironically, placing your jars in the freezer (not fridge) will also prevent honey from crystallizing. It's fairly simple to turn your honey back into a smooth liquid by heating it gently. The best way to do this is by placing your glass jars in a container of warm water and slowly letting them warm up. We recommend placing your jars in the kitchen sink and then filling it with water that has been heated on the stove. 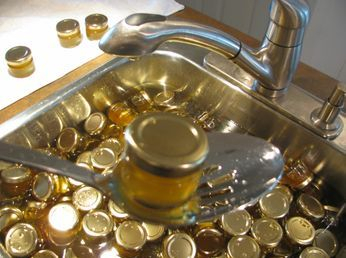 Remove the jars from their "bath" when the honey has turned to clear liquid. The honey should stay this way for several months. Over time, all natural honey will solidify. However, this does not mean it has gone bad! 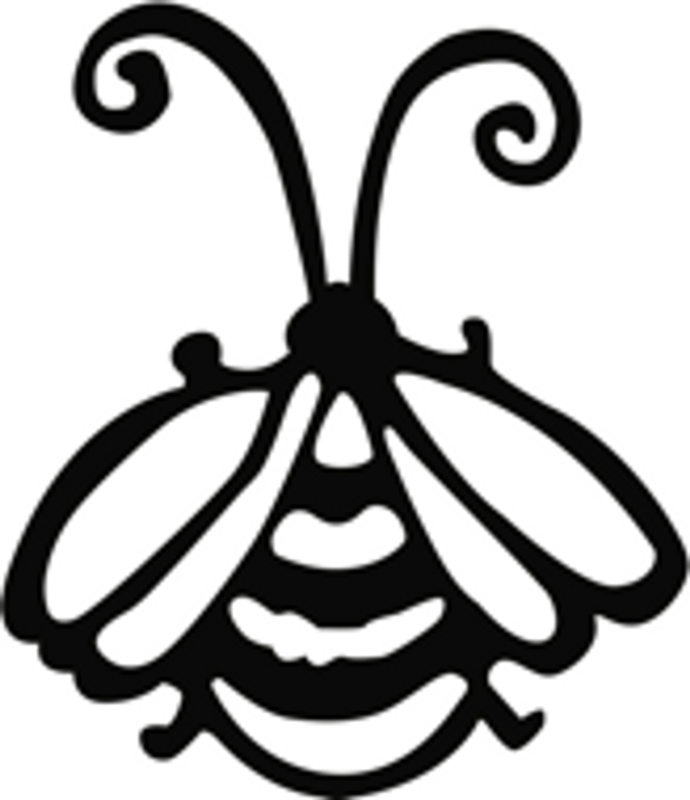 It's actually a sign that your honey is high quality; the healthy pollens, vitamins and enzymes have not been removed. If stored in a sealed jar, it will never expire!